I stopped buying fashion magazines when I started reading blogs, and now every time I find a new blog to read I get extremely excited and begin to look forward to each post. Blogs will always be a major source of fashion inspiration to me as I am more interested in reading about real lives and wardrobes that are relevant and accessible to me. In the last few months I've been really enjoying following some of the newer vintage and retro blogs that have appeared on the scene, and blogs that have been around for a while that I have only just discovered. I thought it would be fun to share these blogs with all of you in hope that you will enjoy them just as much as I do! 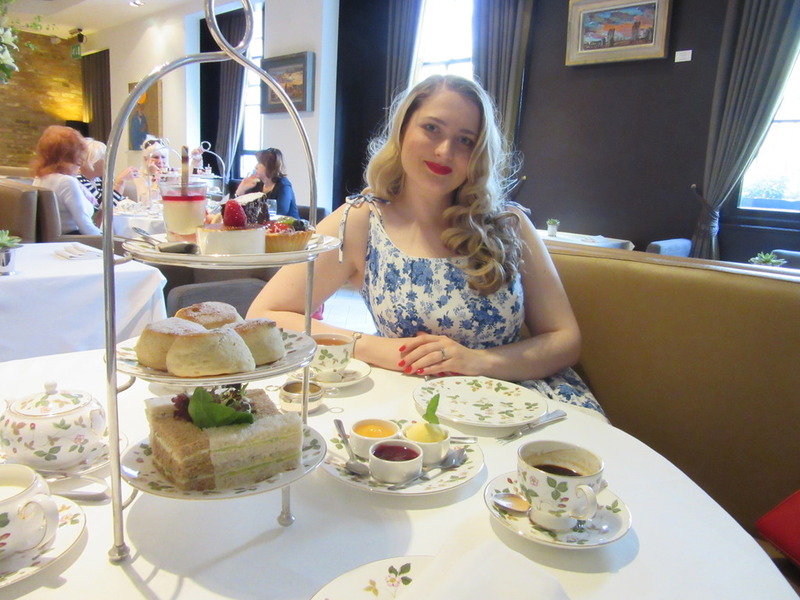 London based blogger Christina from Gussets & Godets is a true English rose who loves attending flower shows and decadent high teas, all of which her readers are invited along to through her beautiful photos. 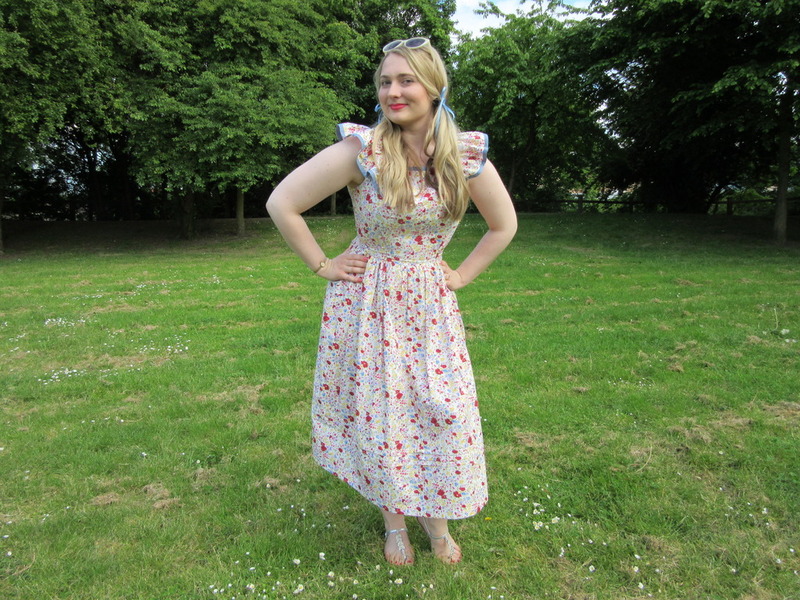 Christina is an avid seamstress and her blog is full of the marvelous creations that are based from vintage patterns and will be sure to inspire those of you who sew or have a passion for vintage dresses. 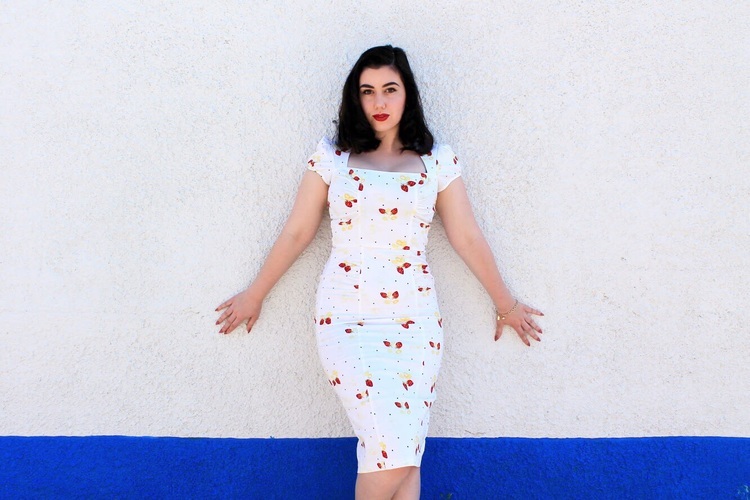 Canadian pinup bombshell Meghan's style icons include Jayne Mansfield and Diana Dors and she can rock a wiggle dress like nobody's business. Her blog, Meghan MacWhirter, is a fabulous compilation of immaculately styled vintage reproduction outfits and dreamy photography reminiscent of the aesthetic of Sofia Coppola and Wes Anderson. Croatian vintage beauty Josephina is a doctor and a fashion blogger, and has a style that is to die for and a wardrobe of vintage pieces that inspire equal envy. With the beautiful Croatian landscape as the setting for her blog photos, her blog, The Vintage Anatomy, is full of breath taking architecture, cobble stone streets and outfits reminiscent of the elegance and glamour of Lauren Bacall and Katharine Hepburn. Singapore based vintage blogger Gwenstella of Gwenstella Made is impressively creative when it comes to taking ordinary items of clothing and giving them new life as vintage inspired pieces. 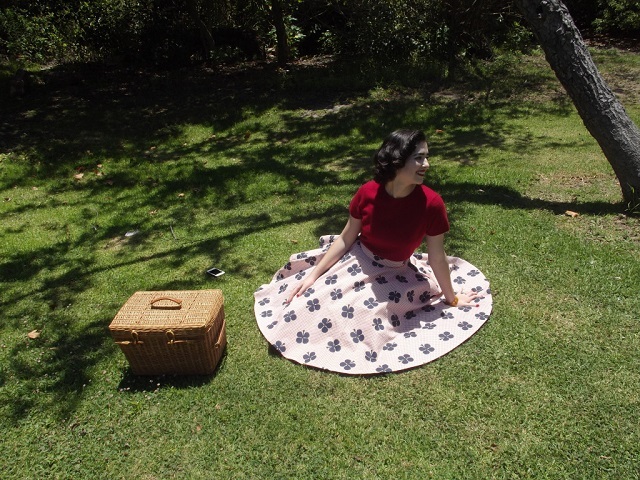 Her style flawlessly transitions back and forth between 60s mod to 50s pinup girl with a beautiful wardrobe to match, consisting of vintage and pieces created by Gwenstella herself! 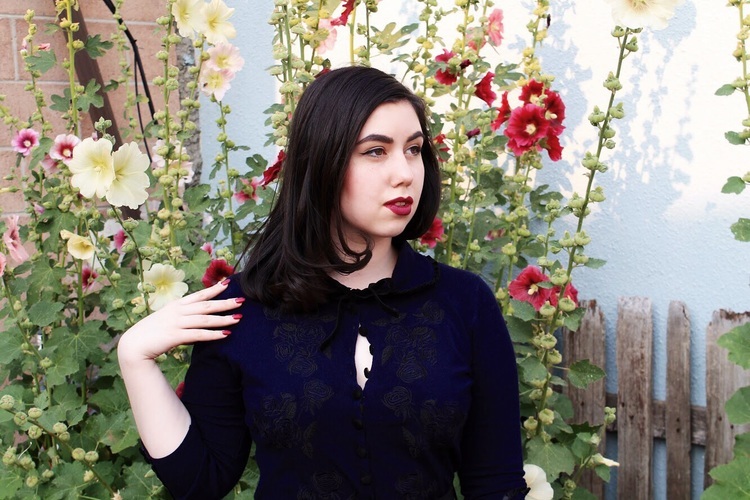 As you might guess from the name, vintage blogger Lauren makes her own wardrobe by hand and does an amazing job creating vintage looks from authentic vintage pieces, vintage reproduction and garments that she makes herself. 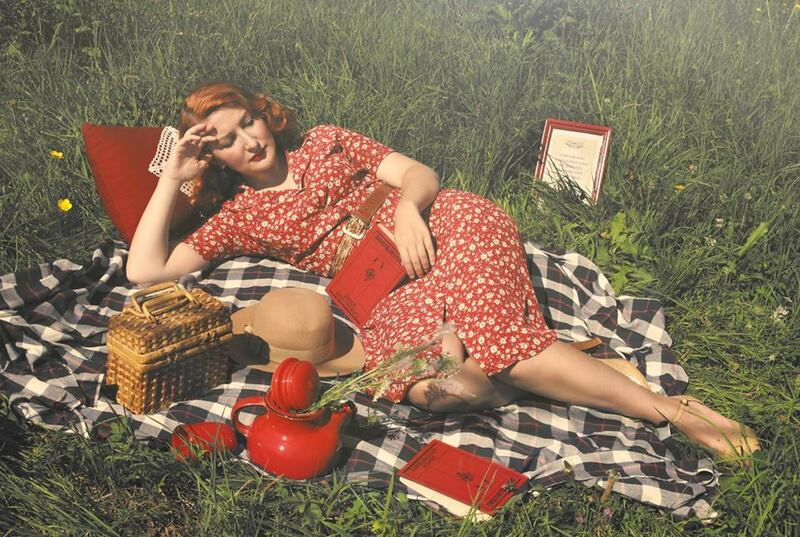 This lady is proof that you don't need a big wallet to put together a beautiful and authentic vintage look and is a great source of inspiration for ladies looking to create classy vintage looks on a budget. German blogger Retrocat's vintage reproduction wardrobe is the stuff of dreams, and the amazing photography that accompanies the outfits makes her blog an absolute treat to read. 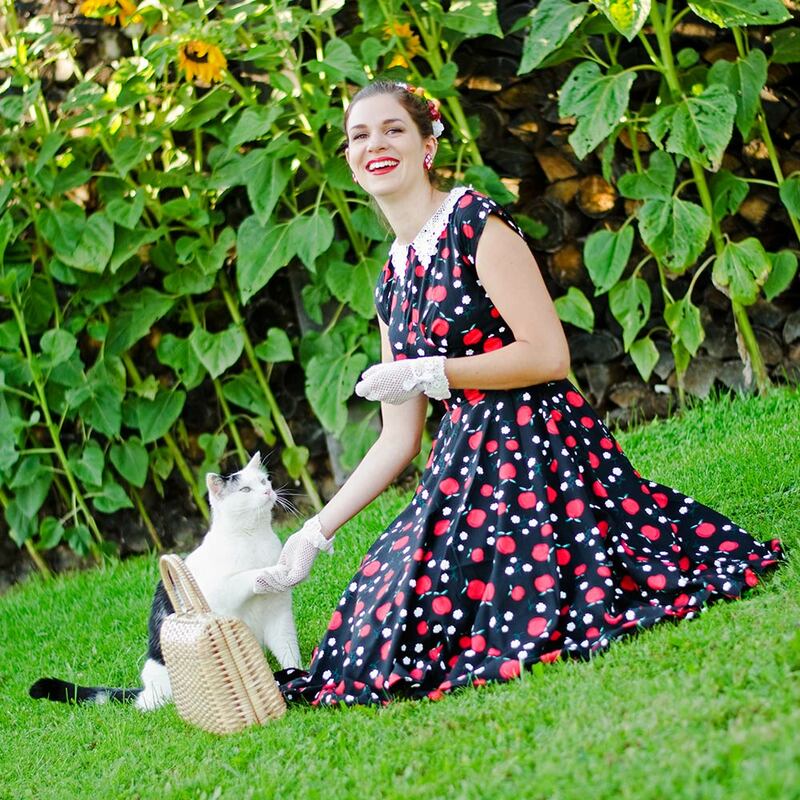 Retrocat's style is a beautiful combination of adorable pinup looks and flawlessly accessorized outfits outfits inspired by old movies. What got you into reading blogs? I am so honored to be included alongside such inspiring, beautiful women! 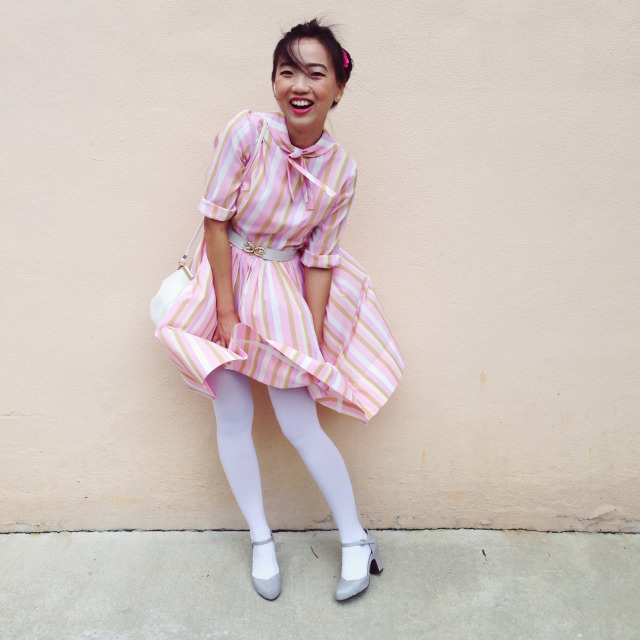 I started reading blogs for fashion inspiration when I found my style feeling dull. I shockingly haven't heard of the majority of the blogs you've included here - I'm so excited to add them to my reading list and get some extra inspo from their gorgeous looks! Wow these are all completely new blogs to me - thanks for sharing! They're going on my bloglovin list and will be poured over at the first chance with a nice cuppa! I have been so touched by how supportive other vintage bloggers have been, it still amazes me that there is this community of strong and happy women who are proud of who they are and are more than happy to include new comers to be part of this fantastic community. I'm honoured that you have included me and look forward to getting to know the other incredible ladies in the list! Always so exciting to get to know a new blog and read the back dated posts, that's what I will be doing tonight! And I feel the same as you do - blogs are so much better than fashion magazines! Added them ALL to my feed :) I had never heard of any of these lovely ladies till now. Thank you so much for a such a great post. Oooo, I love these! I haven't run across any of them before! I'm going to add to my feed now; yay for new blogs! Stellar list!!! I love that there's not one, but two new to me names on this list. I'm always on the hunt for vintage/retro blogs that I haven't found (and usually started to follow) yet and sincerely appreciate you putting together this absolutely delightful post. Thank you so much!!! Apart from Christina's lovely blog, all these are new to me, looks like I have some reading to do! Thank you my darling for the feature, I am so happy to be a part of such a supportive community! Words just can't describe how flattered I am to be among this beautiful ladies! And also, thumbs up for the idea, I have to check them all! What lovely blogs! I honestly hadn't heard of any of them, which comes as a bit of a surprise to me - I thought I'd stumbled over most of the vintage blogs around over the years. I'll have to check these out right now, they all look fabulous. I love exploring new blogs - thank you for these links. I will enjoy checking them out!